In these cases, in circles, or in its proximity, were never found any traces or clues to indicate how they were made or by whom. No footprints of people, or brands of vehicle tires, no sign that the plants inside have been manipulated by humans. 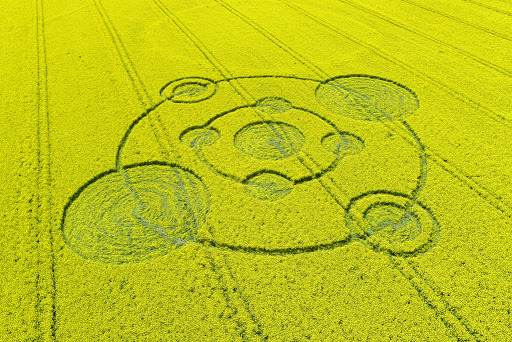 Simply, the circles appear out of nowhere, carrying a message inexplicable and challenging our intelligence and technology. Another fascinating aspect of the demonstrations is the mark left on the plants. The biophysical changes are of a degree unknown in origin, but some simulations have demonstrated that the application of high energy charge can produce effects similar to the structure of the plants. Other studies have been conducted by biophysicists and molecular biologists with regard to these changes, quite peculiar and also impossible to produce by hand (or feet) humans. Some studies have shown changes in the cell wall of plants, as well as chromosomal abnormalities and embryonic seeds. However to date no comprehensive study has been published. Proponents of the existence of intelligent life on other planets ensure that works are aliens, some scientists are betting on a complex action of wind and soil, others swear that they are just pranks by armed farmers more skilled aesthetically. 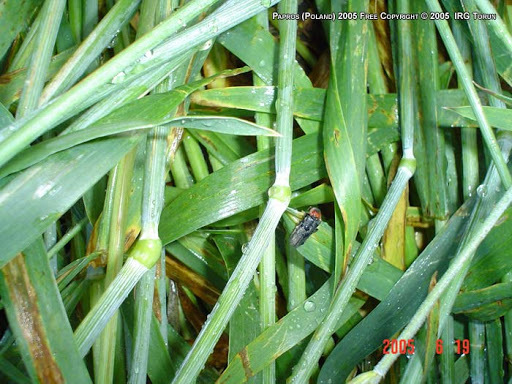 Two organizations have been doing soil study circles. 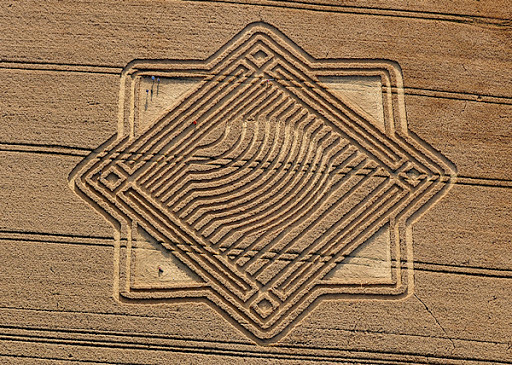 They are the Center for Crop Circle Studies in England and an organization known as ADAS Ltd., working with the Ministry of Agriculture English. One of the things they discovered is that the soils acquire an abnormal amount of hydrogen after each training. The only way this amount of hydrogen would appear so if the soil received an extremely strong electrical charge. The origin of the phenomenon is much more complex. Some scholars Englishmen found on the cover of a London tabloid, dated August 22, 1678, a narrative that mentions the legend of the “Demon Reaper” by reporting the existence of mysterious crop circles English at that time. Actually, it does not matter. 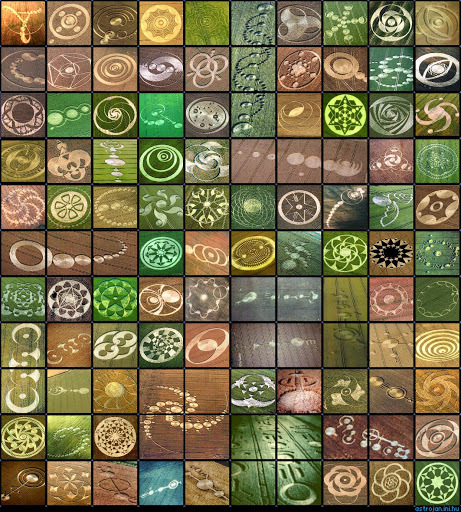 The famous crop circles, or “crop circles”, keep coming in droves through the fields of the world, without someone explain once and for all as they are produced. 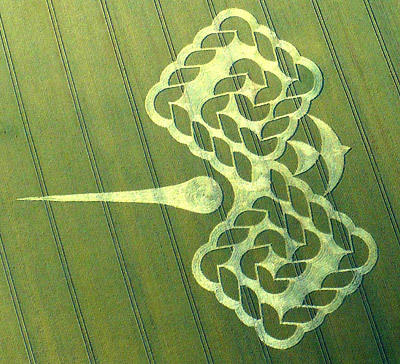 In seeking answers to this incredible mystery, researchers of the phenomenon based in Wiltshire county in southwestern England known worldwide as the global epicenter of these enigmatic events, plus the territory of the mythical prehistoric monument Stonehenge, created in 1995 the Wiltshire Crop Circle Study Group (WCCSG). As its name indicates, this is a study group, which is based on three points of view on the subject – “physical, metaphysical and spiritual” – to try to understand it better. 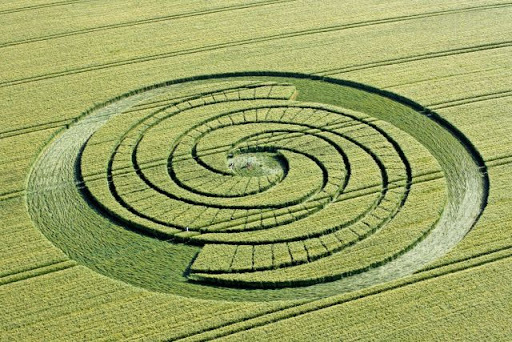 The WCCSG, which organizes events and publishes the bi-monthly newspaper The Spiral (“The Spiral”) takes it for granted that there are crop circles, are distributed throughout the world (more than 6000 since 1980), are inspired by geometry complex, ancient symbology and advanced mathematics can be encoded and, among other provisions. 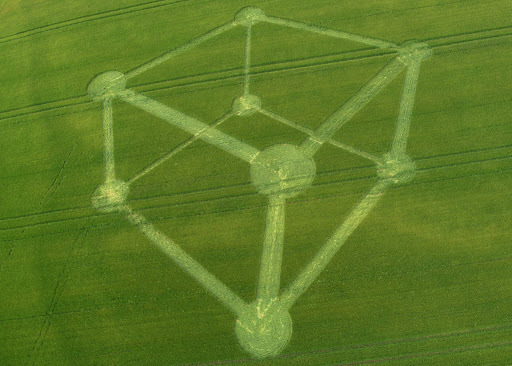 Eyewitnesses who witnessed formations argue that the designs are the result of the manifestation of luminous balls, which can be grouped or alone, which float on plantations usually overnight. 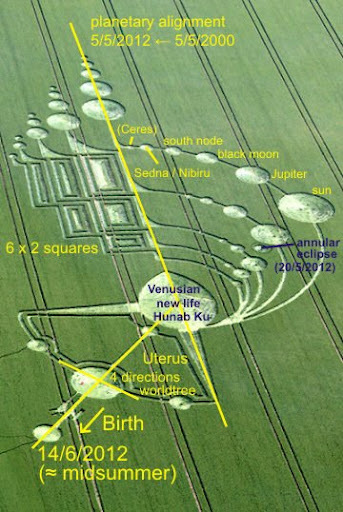 A controversial video produced by a witness shows a formation in real time by said UFOs circle. In a surprising speed, the design formed by plants bent has the same characteristics of authentic circles. However it seems that this is the only material produced video today about the phenomenon, although crowds of curious pesquisadorese have tried to register these events. When unexplained events occur, such as changes in equipment, battery discharge and even forgotten by the tape in the camera (sic).